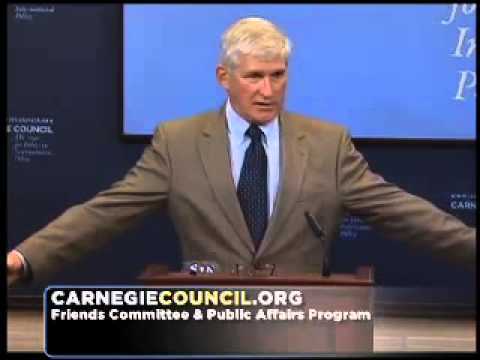 Andrew J. Bacevich is Professor of International Relations and History at Boston University. A graduate of the US Military Academy, he received his Ph. D. in American Diplomatic History from Princeton University. Before joining the faculty of Boston University in 1998, he taught at West Point and at Johns Hopkins University. 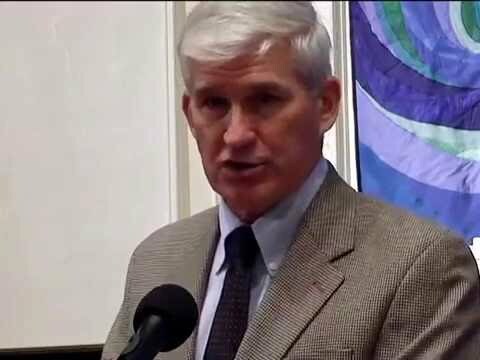 Dr. Bacevich is the author of The Limits of Power: American Exceptionalism (2008). His previous books include American Empire: The Realities and Consequences of U. S. Diplomacy (2002), The Imperial Tense: Problems and Prospects of American Empire (2003) (editor), The New American Militarism: How Americans Are Seduced by War (2005), and The Long War: A New History of US National Security Policy since World War II (2007) (editor). His essays and reviews have appeared in a wide variety of scholarly and general interest publications including The Wilson Quarterly, The National Interest, Foreign Affairs, Foreign Policy, The Nation, The American Conservative, and The New Republic . His op-eds have appeared in the New York Times, Washington Post, Wall Street Journal, Financial Times, Boston Globe, Los Angeles Times, and USA Today, among other newspapers. In 2004, Dr. Bacevich was a Berlin Prize Fellow at the American Academy in Berlin. He has also been a fellow of the Paul H. Nitze School of Advanced International Studies at Johns Hopkins University, the John F. Kennedy School of Government at Harvard University, and the Council on Foreign Relations in New York.